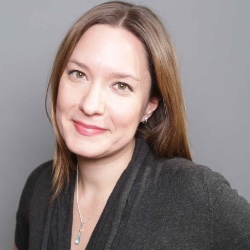 As a strategic user experience professional, Jennifer leads innovative user research to drive the design of exceptional and intuitive digital interfaces. Jennifer is a passionate user advocate with deep experience in all aspects of user experience strategy, design and research. Throughout her career, Jennifer has been a trusted and respected expert to both Fortune 100 clients and start-ups. Jennifer thrives in entrepreneurial, agile environments that take measured, calculated risks and feed off ideas. I live to find out what makes people tick.